This surge protector provides single phase protection for line/neutral, line/ground and neutral/ground in accordance with IEEE C62.41 Category C Low Exposure. 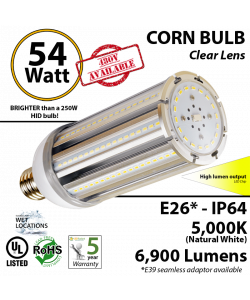 The unit was designed to meet new design requirements for luminaires using LED light engines. 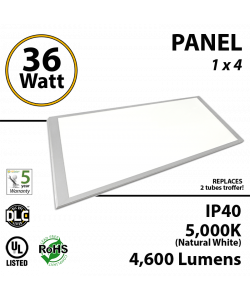 It offers protection for LED luminaires in a small and convenient flat form factor. 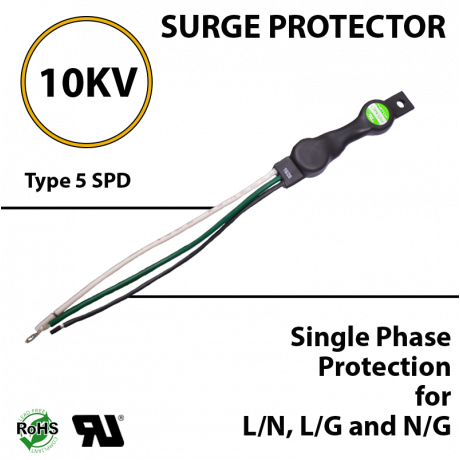 The surge protector is Type 5 SPD. 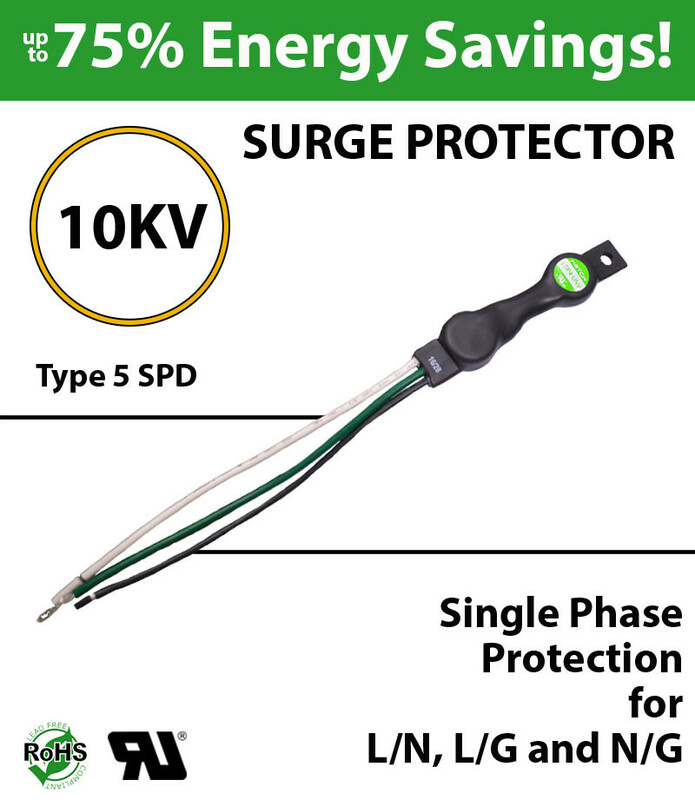 Also protects Electronic Fluorescent & HID ballasts as well as all other electronic products. 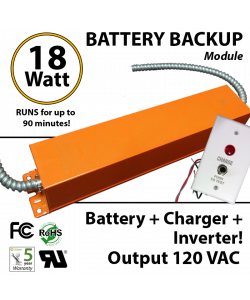 Also protects Electronic Fluorescent & HID ballasts.